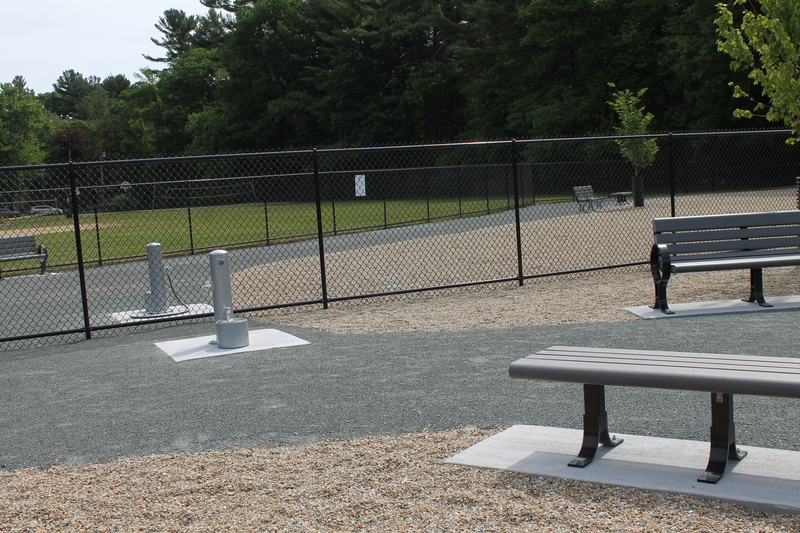 We, the Friends of the Burlington Dog Park, would like to welcome you to our website. We invite you to join us at our following events; please see below. And don’t forget to Like us on Facebook or Follow us on Twitter. Also, feel free to sign up for our mailing list of ongoing events. The Burlington Dog Park is maintained and operated by the Burlington Parks and Recreation Department. 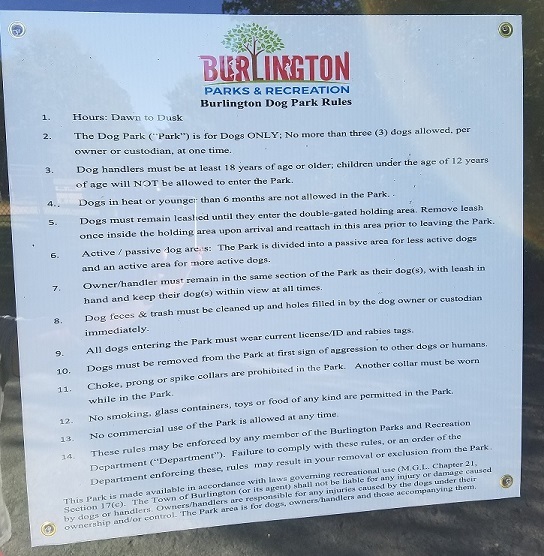 The official Town of Burlington Dog Park website can be found here. Donations – Click here to make an online donation to the Friends of the Burlington Dog Park. To make a check donation please make check payments out to Friends of the Burlington Dog Park and mail to PO Box 352, Burlington, MA 01803. Donations will go to the Friends of the Burlington Dog Park and be used towards the construction, maintenance, and upkeep of the dog park. Thank you for your support!